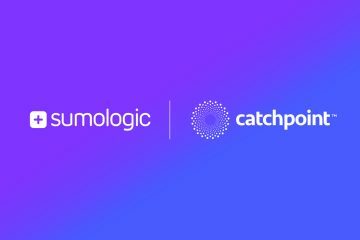 It’s that time of the month for a new Catchpoint release. The second Spring release. IE 8 Upgrade: All of our nodes were upgraded to utilize Internet Explorer 8. 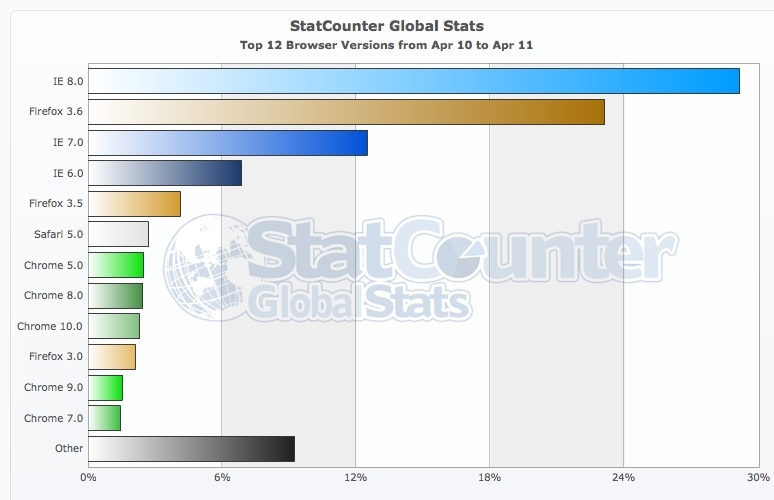 Due to the market share of IE8 vs IE7 we decided to upgrade our nodes to use the most popular Microsoft Browser. The performance of certain web site is faster on IE8 because the browser has enhancements in how it processes HTML and HTTP requests. The key difference with IE8 is the maximum number of parallel connection for a host is 6 requests, versus 4 for IE7. However, not all sites will be faster as the performance of the page is highly dependent on how the webpage is coded. 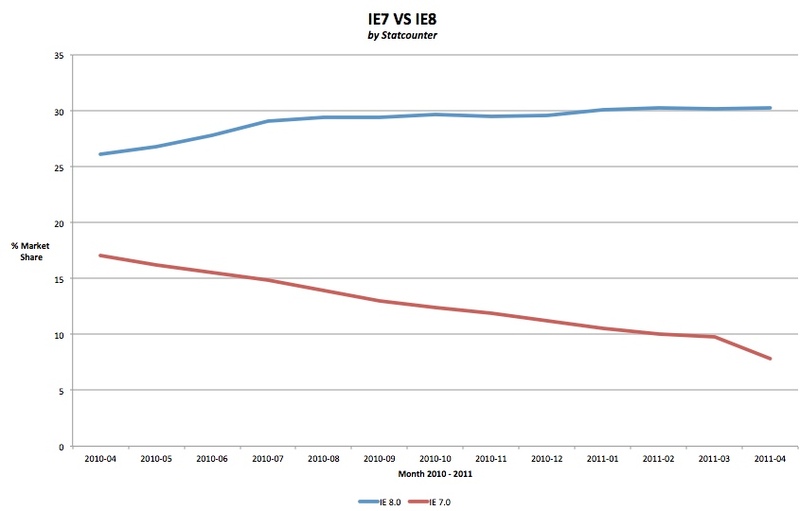 Example of a site performance measured with IE7 and IE8: The Overall web response time improved but also the render start time. The release also included several backend upgrades, small enhancements, usability updates, and bug fixes.